ที่นี่บอกได้คำเดียวว่า iwami เป็นเมืองที่ต้องดั้นด้นไปสุดๆ สำหรับคนไทยแล้ว มันโหดทีเดียวครับ ฮา แถมเป็นเมืองเล็กๆ ซึ่งเอาเข้าจริง พอเดินทางไปถึง อิวามิ iwami แล้ว ยังต้องไปต่อถึงเมือง Tajiri ครับ จุดที่ตามรอยไกลจากสถานีรถไฟไปราวๆ 4-5 กม. แถมไม่มีไกด์ไลน์อะไรเลย นอกจากความอยากไป และรูปที่เซฟไว้ประกอบการตามรอย พูดง่ายๆว่าไปวัดกันเอาดาบหน้า เนตไม่ถึง กูเกิ้ลแมปช่วยไม่ได้ ไม่มีตัวช่วยสักอย่าง เอิ้กๆ บ้าไปแล้ว..
Kyoto Animation (京都アニメーション Kyōto Animēshon? ), abbreviated KyoAni (京アニ? 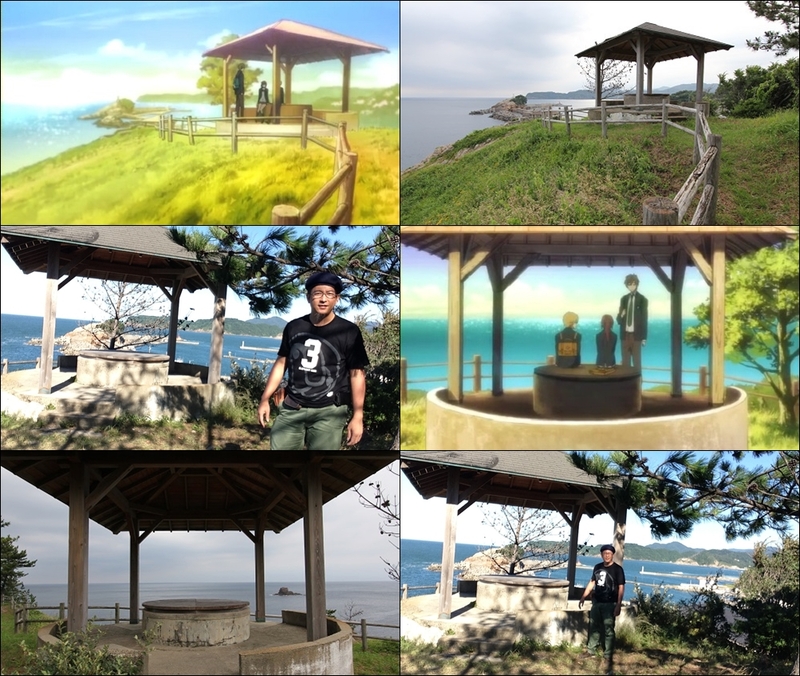 ), is a Japanese animation studio located in Uji, Kyoto Prefecture, Japan. It was established in 1981 by former Mushi Pro staff, became a limited company in 1985 and then became a corporation in 1999. Presided by Hideaki Hatta, the company is affiliated with noted studio Sunrise and is also parent to the studio Animation Do. Although founded in 1981, Kyoto Animation has produced 13 anime series as of 2012 on their own, and have been involved in the production of Kiddy Grade, InuYasha, Nurse Witch Komugi, Tenchi Universe, and Generator Gawl. They have also been involved in Konami’s long-running baseball game Jikkyō Powerful Pro Yakyū (Power Pro) series’ for four installments (eight through eleven) for the vocal opening and ending sequences (Konami made the openings themselves before seven). 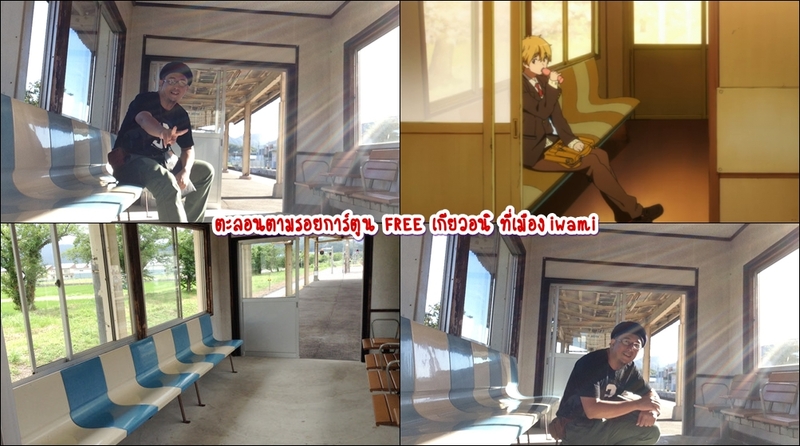 Posted on พฤศจิกายน 12, 2013 by Geranun®. 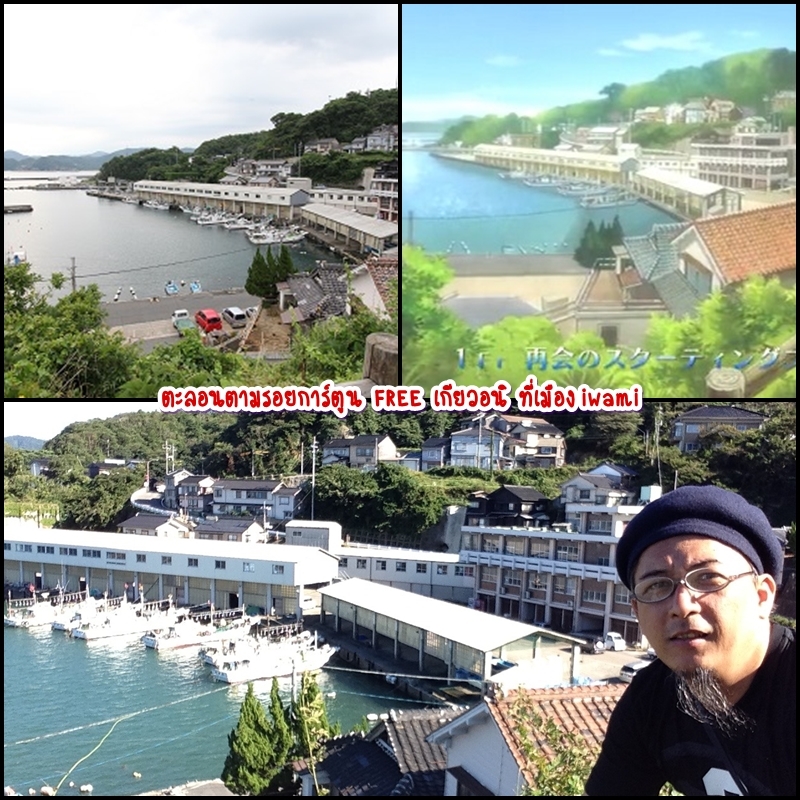 This entry was posted in iwami, Japan, Kyoto Animation, Singha, Tottori, การ์ตูน, ตะลอนตามรอยการ์ตูน, แฟนพันธุ์แท้ and tagged anime real location, iwami, kyoto animation, Tajiri, Tottori, ตะลอนตามรอยการ์ตูน. Bookmark the permalink.